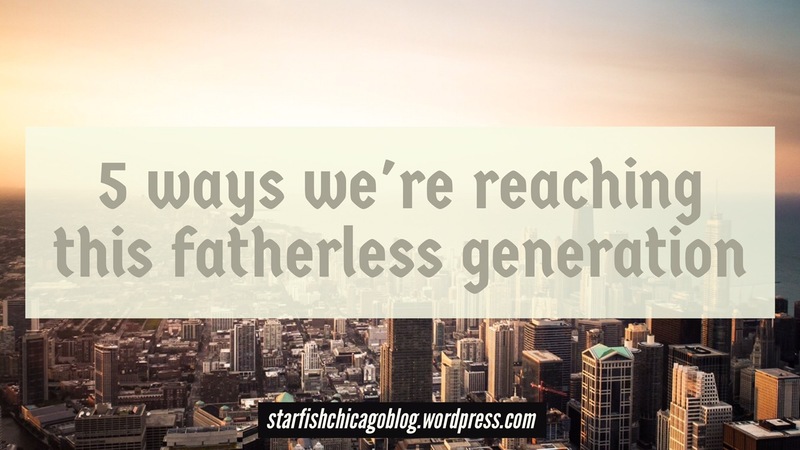 It’s no secret that kids growing up without a dad are at a distinct disadvantage. In a study cited by fatherhoodfactor.com, individuals from father-absent homes were found to be 279% more likely to carry guns and deal drugs than peers living with their fathers. The presence of a dad is necessary for complete emotional development. Females need the security provided by their dad to properly navigate future male relationships. 23.6% of children lived in father-absent homes in 2014 (fatherhoodfactor.com). If this many kids are living in such a way where their needs are not being met, how does this bode for our society? How can we expect a bright future for our culture, when the very foundation, our children, is almost 25% weakened? Starfish is led by our male program director and our male executive director. Either one or the other are always present during our program hours. Having the same staff consistently available to speak into the lives of our kids grounds them in a way that is essential. In a transient world filled with fleeting friendships and broken family relationships, consistency is key. One of the deepest needs every child has is to grow in understanding of God’s Word. This is especially true of kids who come from a broken home and need the truth of God to repair and guide their lives. At Starfish we apply the Word of God to real-life scenarios in a regular setting during Bible study time. We teach the ways of God in a way that transforms broken thinking and patterns into a way of living that is fruitful and wholesome. Kids that come from broken homes are at risk for poor performance at school. Lack of support from home combined with the stress of a less-than-ideal home life threaten a child’s ability to succeed academically. At Starfish we make up for the lack by providing tutoring and resources to help our kids excel in school. Monitoring grades and report cards has shown that our students are excelling beyond their classmates. Students in our organization not only are impacted by our stellar group of staff and volunteers, but Starfish partners with other organizations like Grip and First Lutheran of Charlotte. Developing friendships with healthy and mature peers and adults helps to reinforce the positive teaching and mentoring that takes place during our program. Our kids are affirmed, challenged, and inspired to live according to God’s best for them. For many youth, their home situation is in a constant state of flux. They never know where or with whom they will be living with, and relationships are constantly changing. Starfish has been a permanent fixture in the neighborhood for twenty years. Our steady presence has been a consistent haven for over 1,000 women, children, and teenagers in crisis. Our kids can trust us and count on us to be there when times are good, and when times are rough. We can’t change the statistics or prevent families from being torn apart; we can only pray. However, God has called us to be a haven and a resource for the fatherless, pointing the way to Jesus and to wholeness. Our mission is to love, mentor, and educate at-risk youth in Chicago. We’ve done it for twenty years, and, Lord willing, we will continue for much more. If you want to become part of the solution, if you have a heart for reaching this fatherless generation, we would love to connect with you! Visit here to find out all the ways you can get involved. This is so important! We can’t ignore the fact that there is such an enormous need. This is great idea. The children should have all the tools available to them. I agree! We owe it to them. Agreed! Good to hear. We do need as many as possible! Wow what a great idea i love it ! Having these tools for our kids readily available is such a great idea! This is so important! Thank you for putting this information out there! wow what a great initiative! Well done!!! I really love this organization. I know it can help a lot of kids without fathers because I know that can’t be easy. No, it’s not! Maybe it feels normal for them, but it really isn’t. What a wonderful post! Thanks so much for sharing this. As this is can be a forgot topic. This is true. Especially if you don’t personally know any families that deal with this. Totally agreed that father figure at home is equally as important as the mother. I noticed that broken home children tend to have many issues in their life. Hope our next generation is getting better. But certainly, we have to start from our generation in order to change our future generation. This program is great! You are helping children find what the are missing in their lives. Keep up the good work! 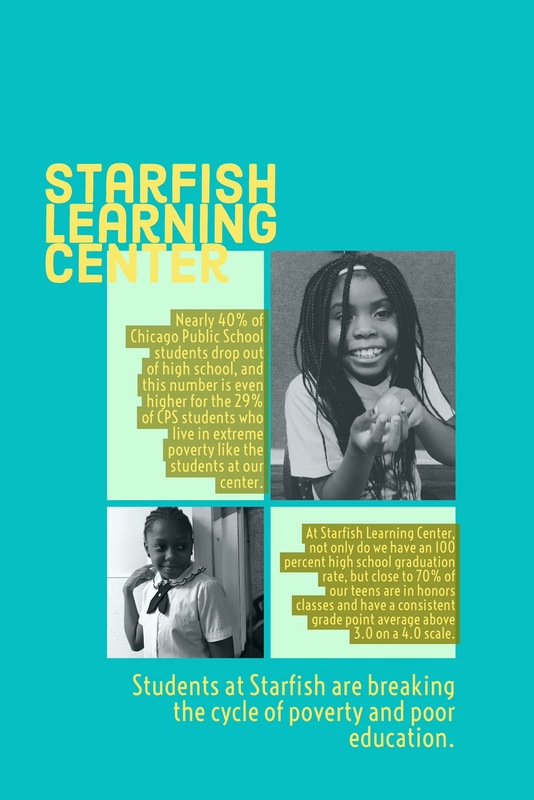 Starfish Learning Center has been providing homework help, Biblical guidance, mentoring, fitness and nutrition education and opportunities, and more in the Rogers Park neighborhood of Chicago for twenty years. 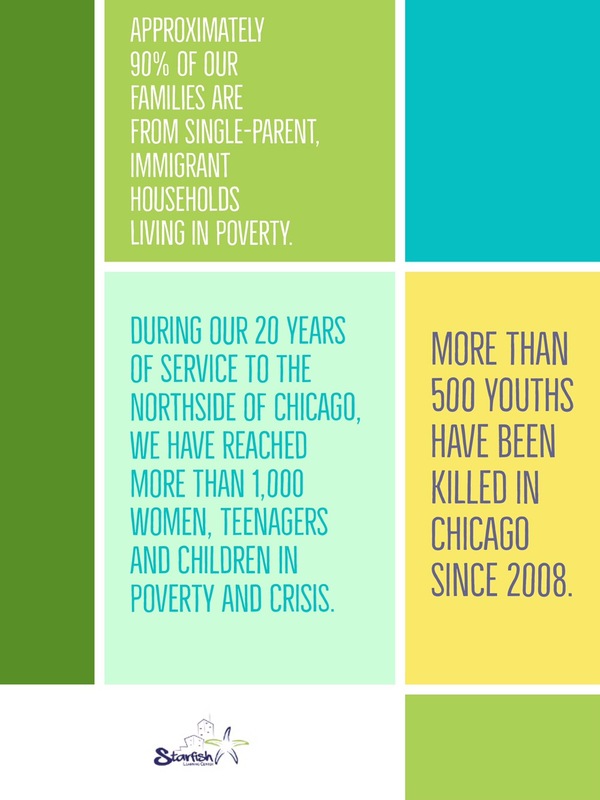 To learn more or to partner with us to impact at-risk youth, visit our website at www.starfishchicago.org. 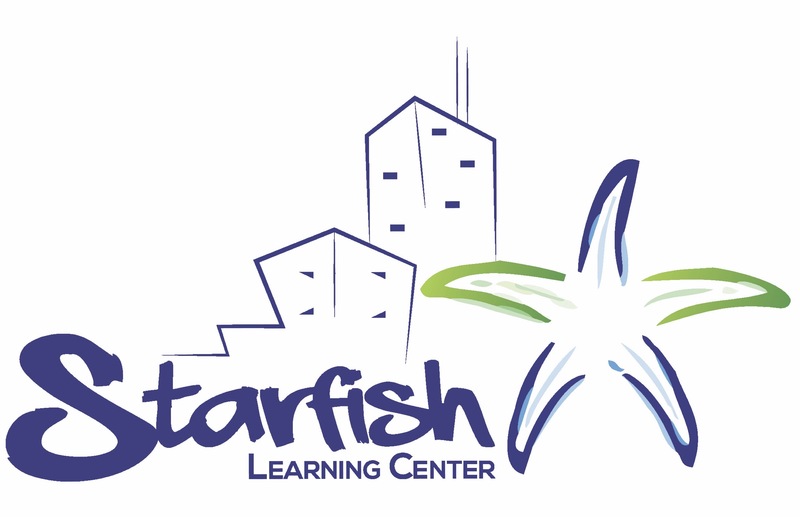 Visit Starfish Learning Center on Facebook!